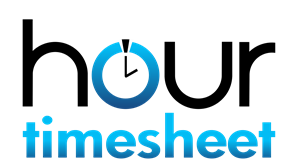 Timesheet data created in Hour Timesheet can be exported to ADP using a csv file. To export data from Hour Timesheet, follow the instructions below. Click the Export Selected button to begin the sync process. A pop-up box will appear confirming the records to be exported.